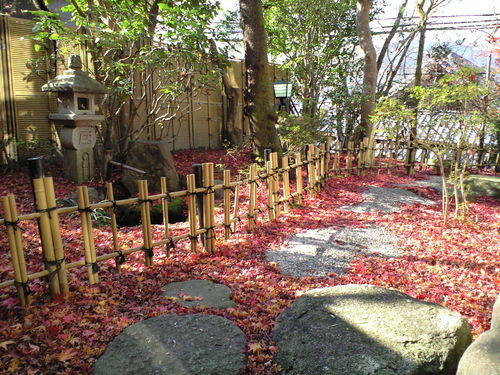 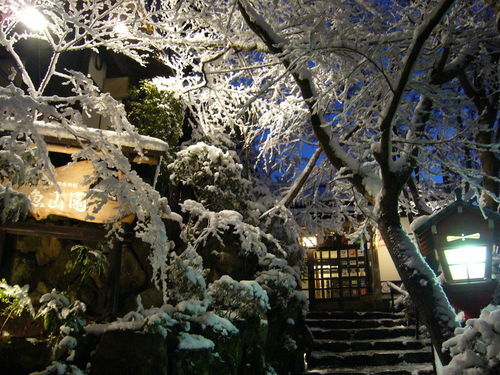 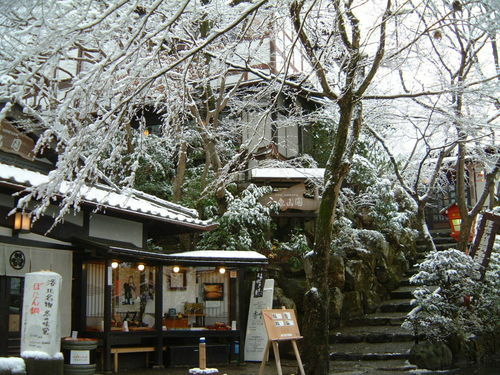 Located in front of Sanzenin Temple, you could see the various charms of four seasons. 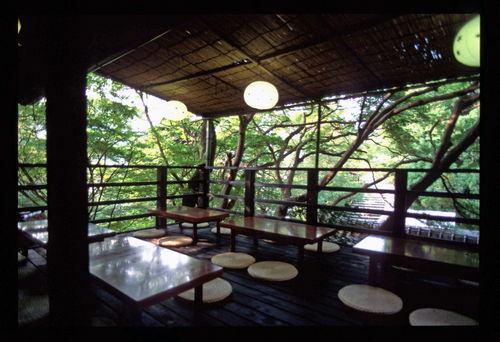 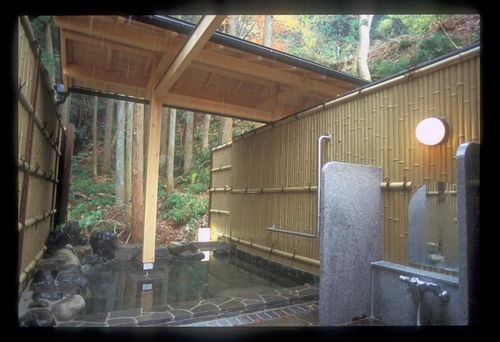 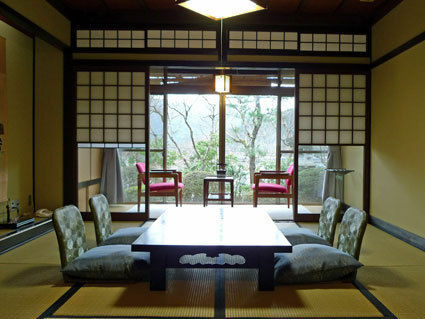 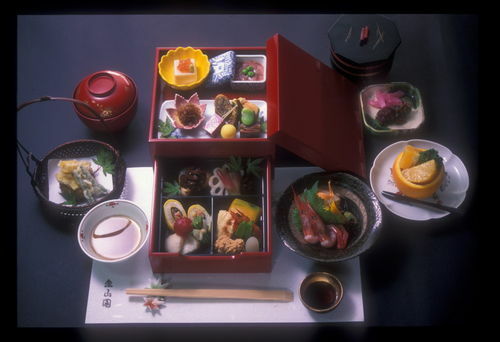 Enjoy Kyoto cuisine in the peaceful comfort of a tatami room in traditional craftsmanship construction. 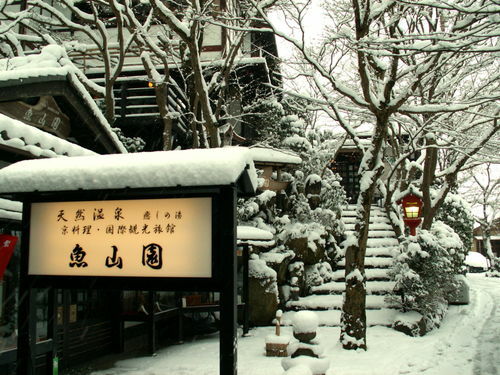 The entire year is delightful, from the cherry blossoms, fresh green leaves of maples, Sanzenin temple’s hydrangeas, the coolness in summer, the cluster amaryllis and cosmos flowers in autumn to the phenomenal colors of autumn maples and the snowy landscapes with famous Botan-nabe hot pot cuisine in winter. 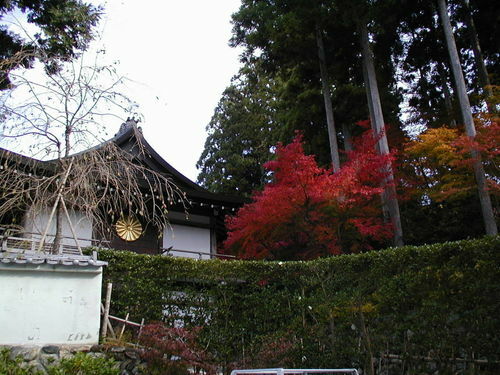 There are several Tendai Buddhist temples in the area where you can enjoy a leisurely stroll as if in your own backyard. 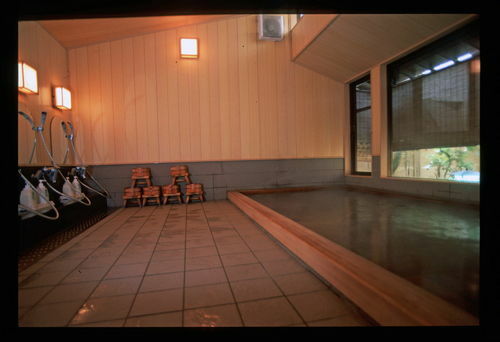 Shuttle bus provided from either Kokusaikaikan station or Hachinose station. 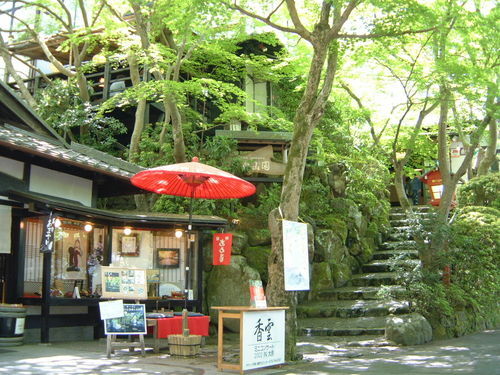 70 minutes by bus from JR Kyoto station. 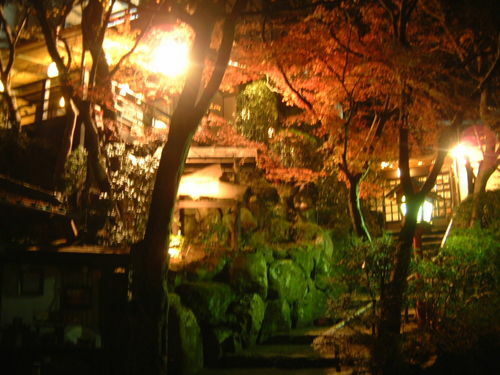 15 minutes by car from the Kokusai Kaikan subway station.